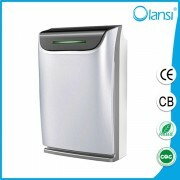 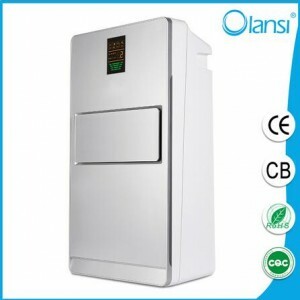 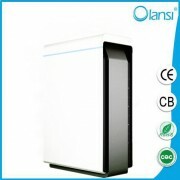 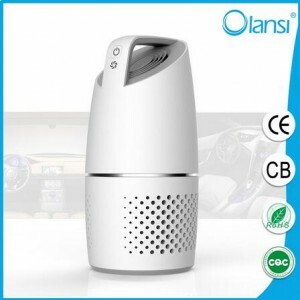 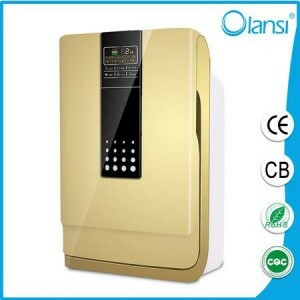 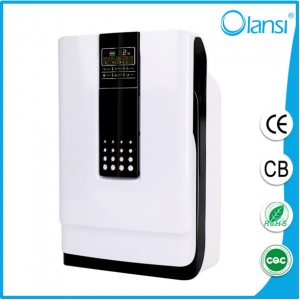 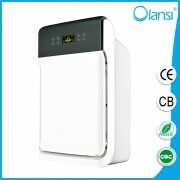 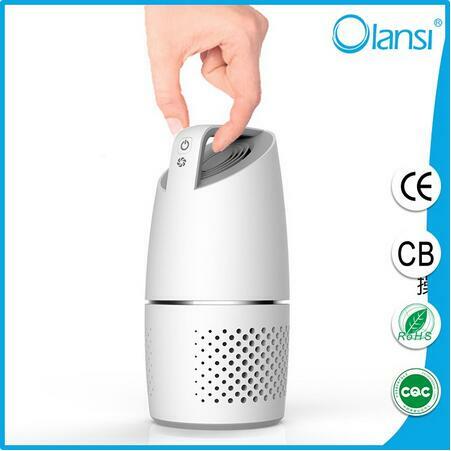 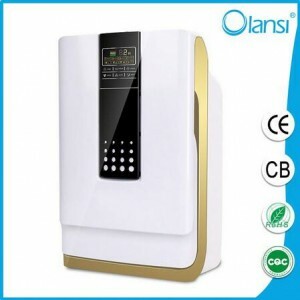 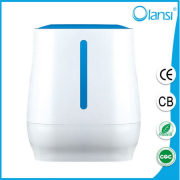 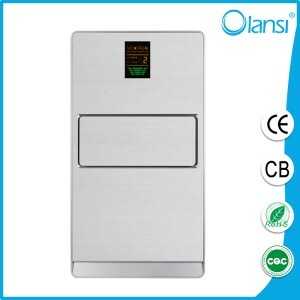 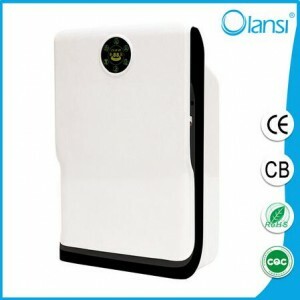 Olans company is a professional manufacturer and exporter of air purifier,water purifier,water dispensers and related accessories.We own a powerful R&D team with highly qualified designers and engineers,which annually launch many new models.We provide our customers with OEM and ODM services. 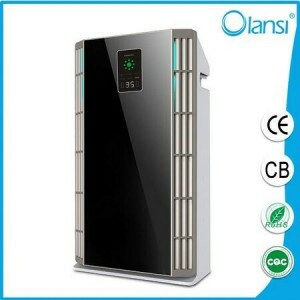 With high quality products and sincere services,we’ve became one of the leading companies in the water and air purifier industry of China. 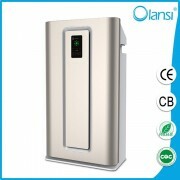 We Olans people with gereat passion and confidence are striding forward with you to make mutual benefits and create bright future. Can we meet you on the Canton Fair?Or on the Hongkong Electronics Fair?